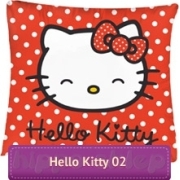 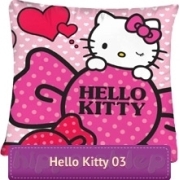 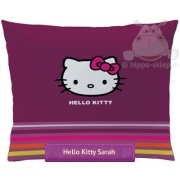 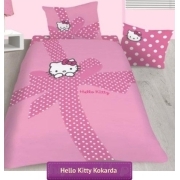 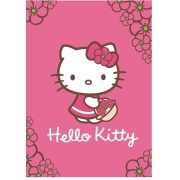 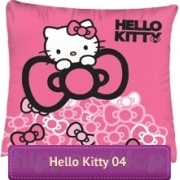 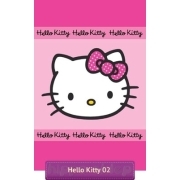 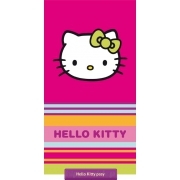 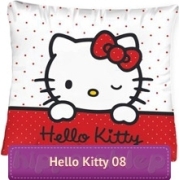 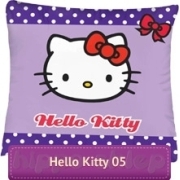 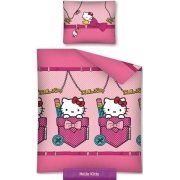 Hello Kitty collection for kids with single / twin size bedding set cots bedlinen, towels, blankets with twin sisters Kitty and Mimmy White from Sanrio animated series. 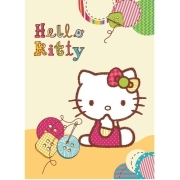 Kitty and her twin sister Mimmy love to have fun with friends, and together they learn and discover the world. 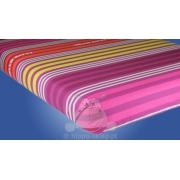 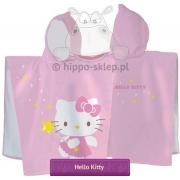 Kids bedding set made from 100% cotton safety certificated according to Oeko-Tex standard 100, kids towel beach and bath and poncho (towel with hood) or many other great gadgets for small and bigger girls. 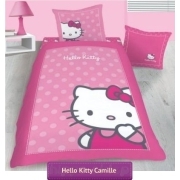 Bedding set and accessories with very young twin sister is an interesting idea for a practical gift and a must for any small fans Kitty and Mimmy adventures and the whole little family.